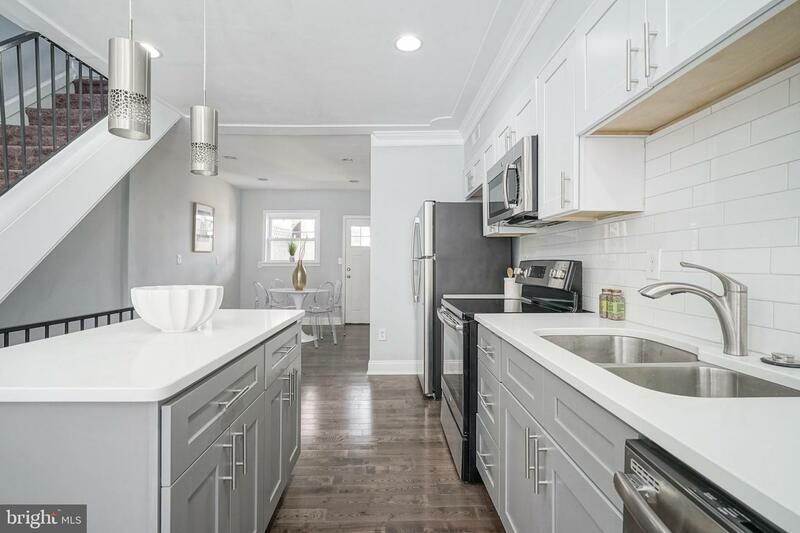 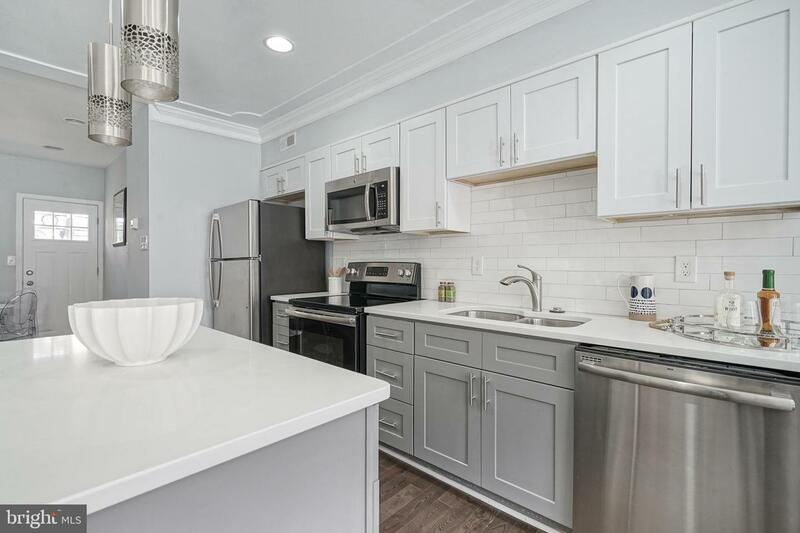 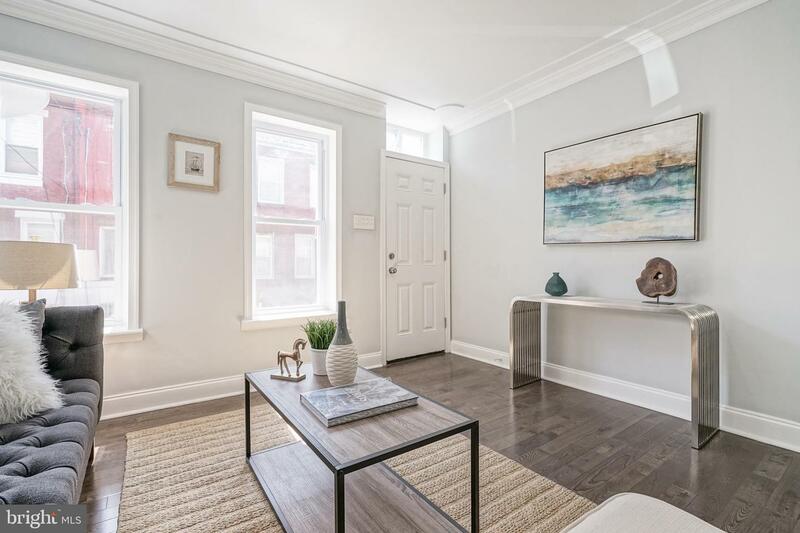 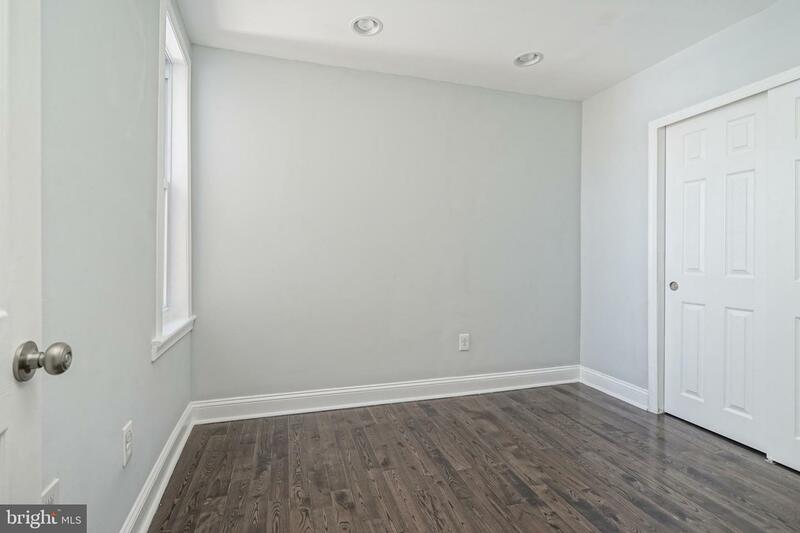 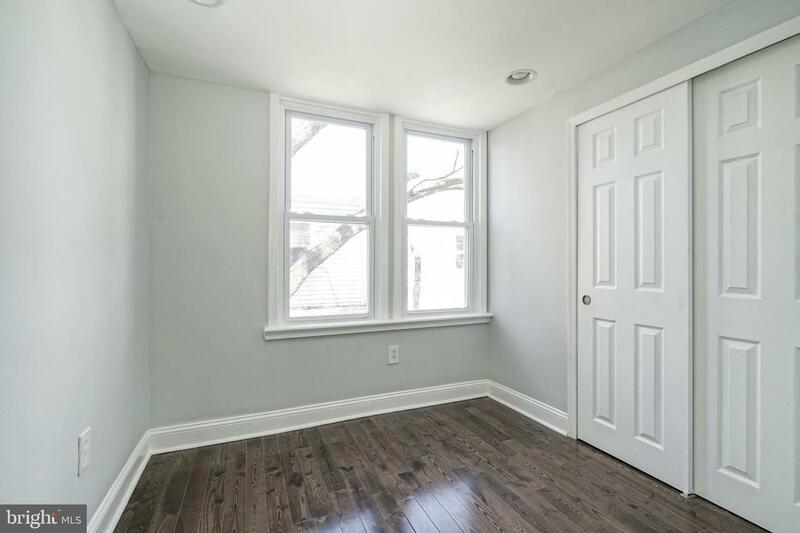 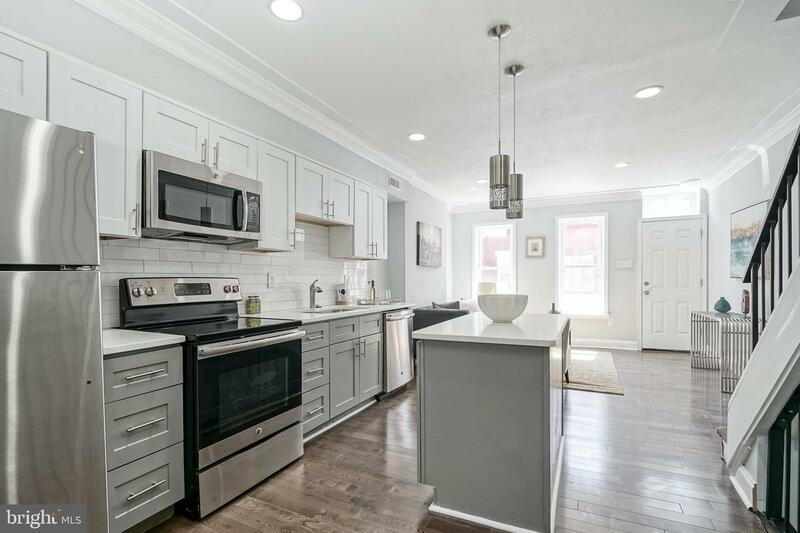 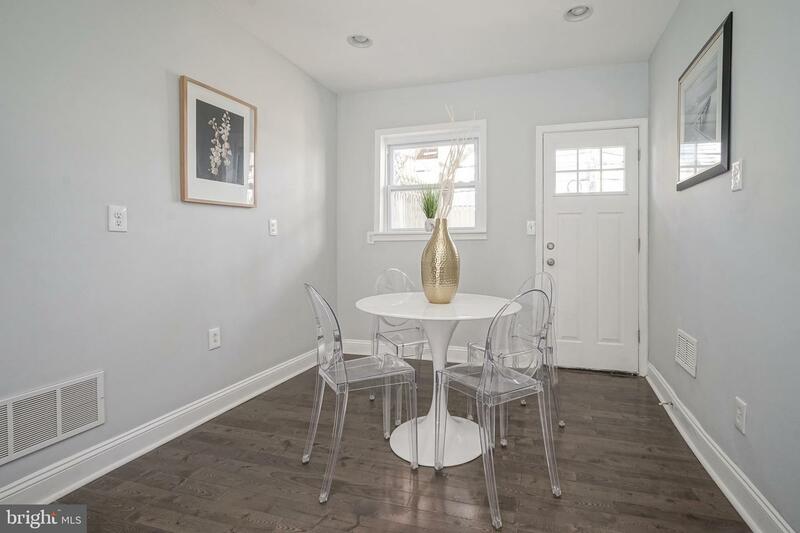 Situated on a quiet block in Point Breeze, this south facing, sun-filled home has just been beautifully and thoughtfully renovated and is anything but cookie-cutter. 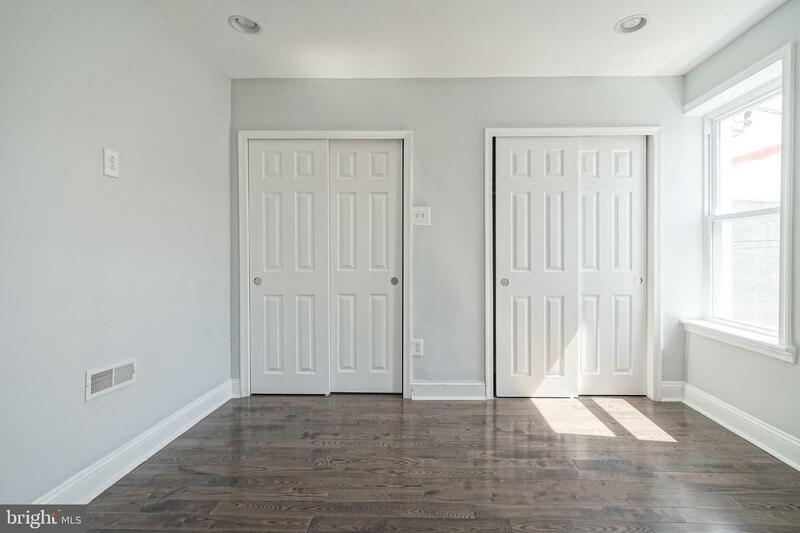 Walk through the main entrance into an open concept layout that is complemented with cool grey and white tones which brighten the entire space and highlight the hardwood floors. 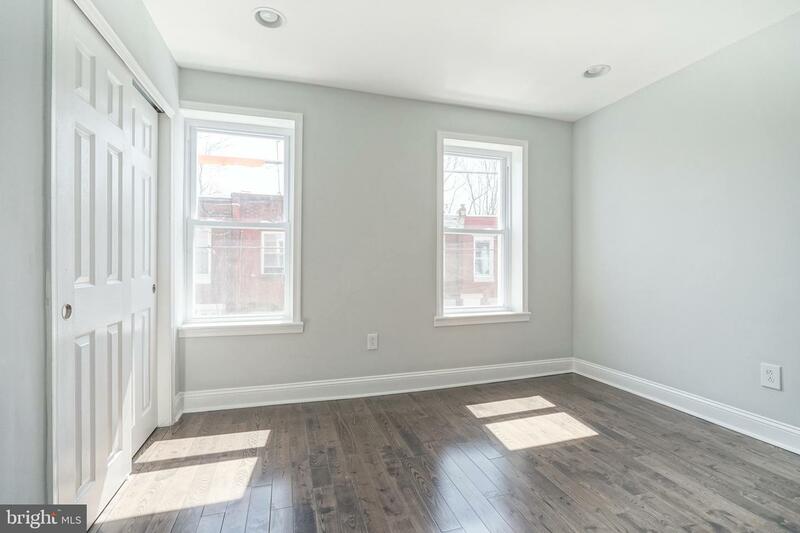 The spacious living-room is situated at the front of the home and takes advantage of the natural sunlight. 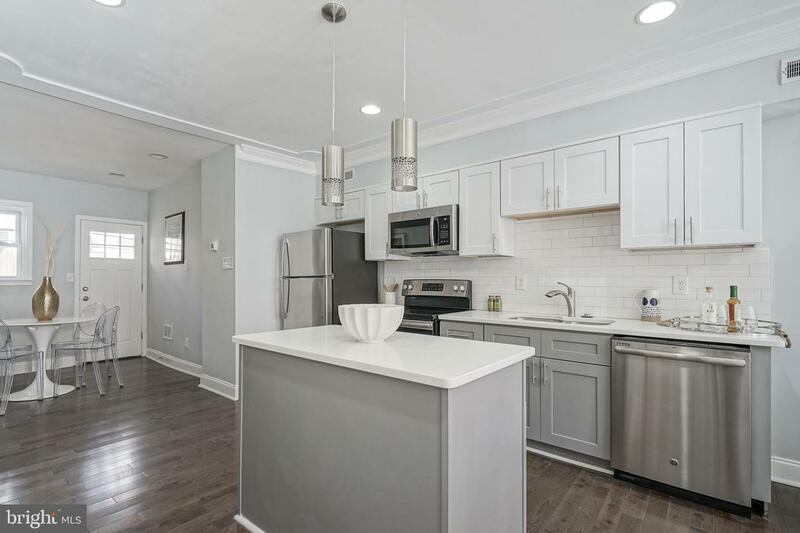 Follow back to the center kitchen which utilizes the space in the best possible way. 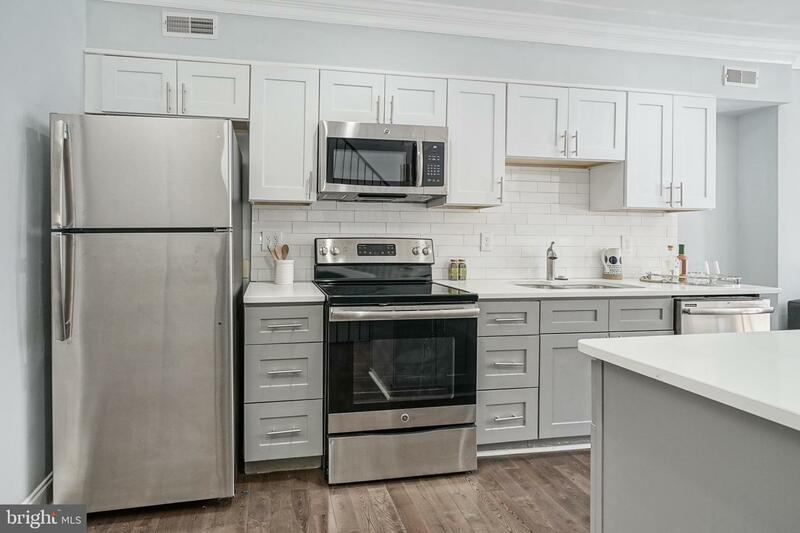 The light grey and white kitchen features brand new, stainless steel appliances, a white subway tile backsplash, and a white quartz island. 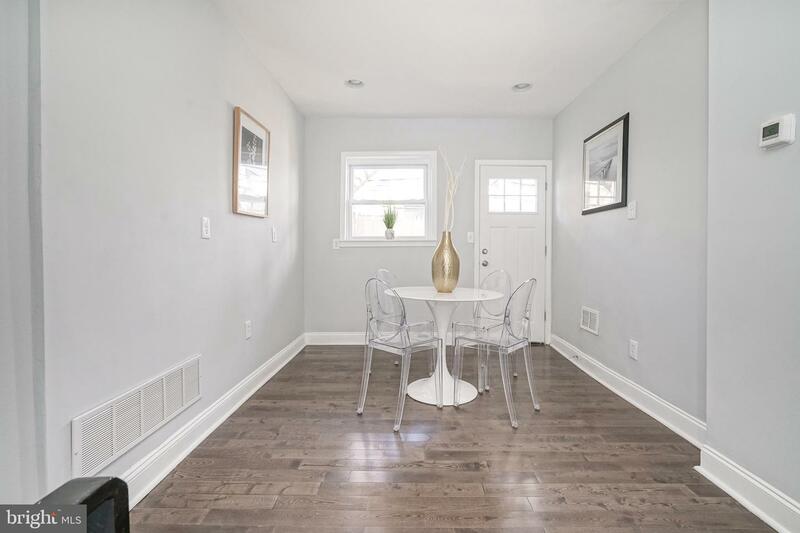 Head back to the dining room area which has plenty of space for the largest of dining room tables, ideal for entertaining plenty of friends. 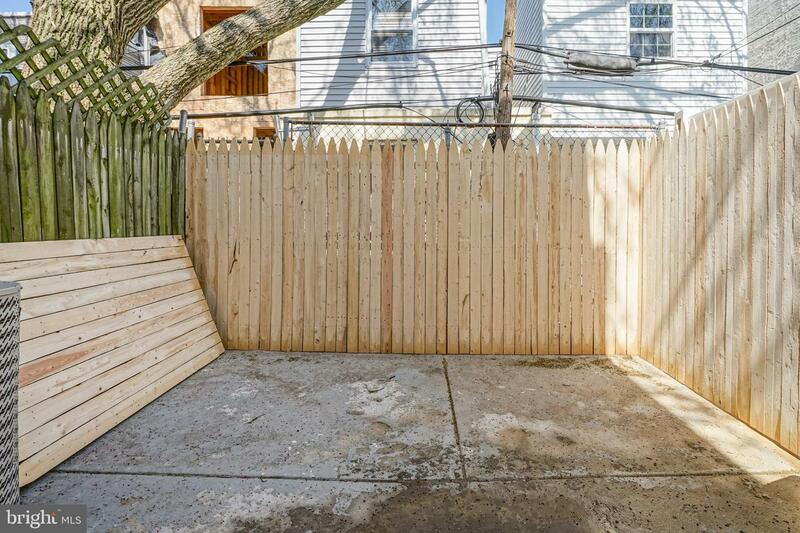 Outside the back door there is a wonderful outdoor space and a new fence for those warmer evenings. 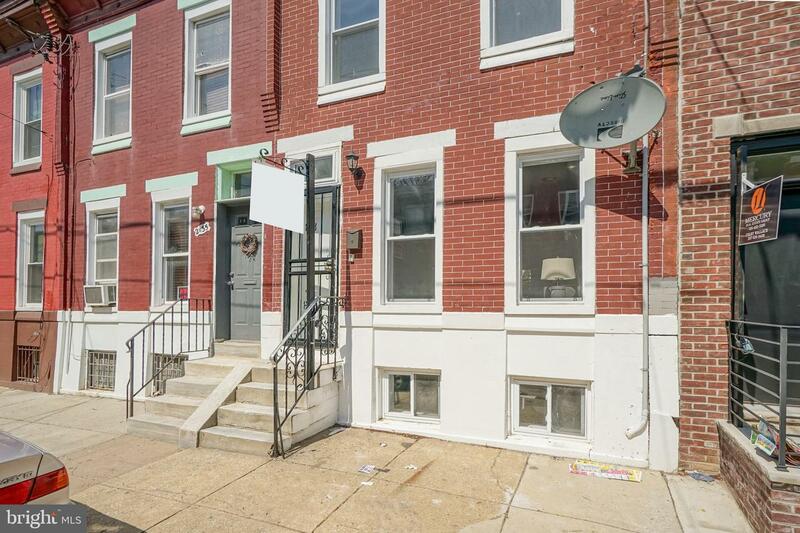 This private patio is great for summer BBQ~s and relaxation. 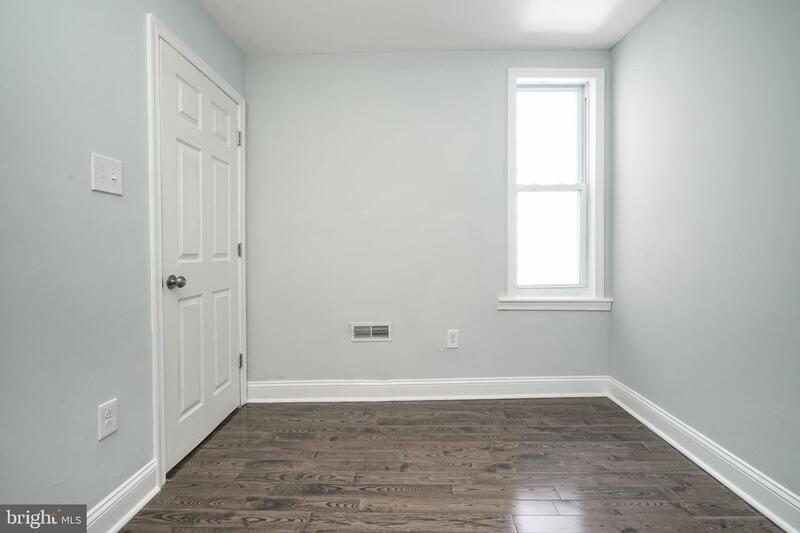 Head up stairs to the second floor to find three generously sized bedrooms with hardwood floors throughout. 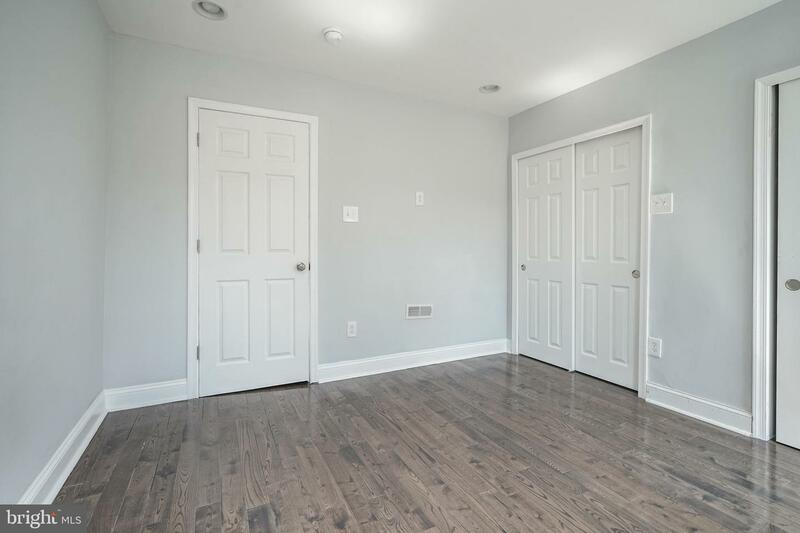 The master includes two large closets and lets in an abundance of south facing natural sunlight. 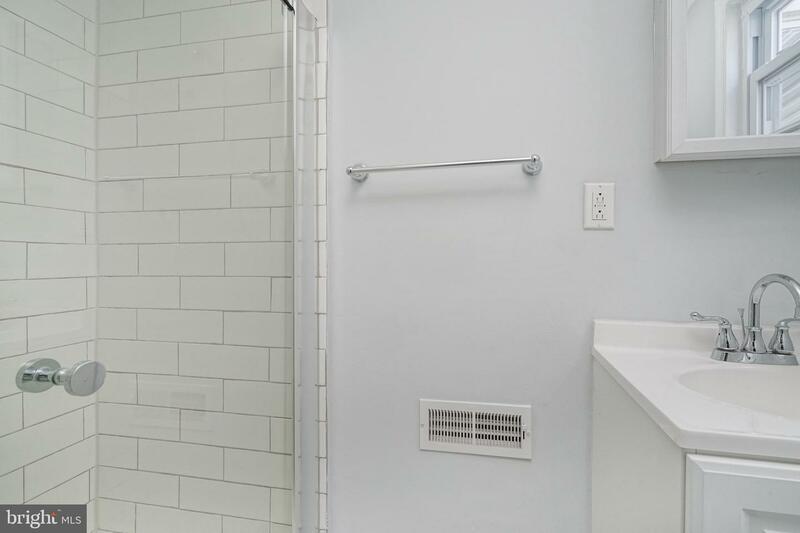 The upstairs full bathroom separates two of the guest bedrooms. 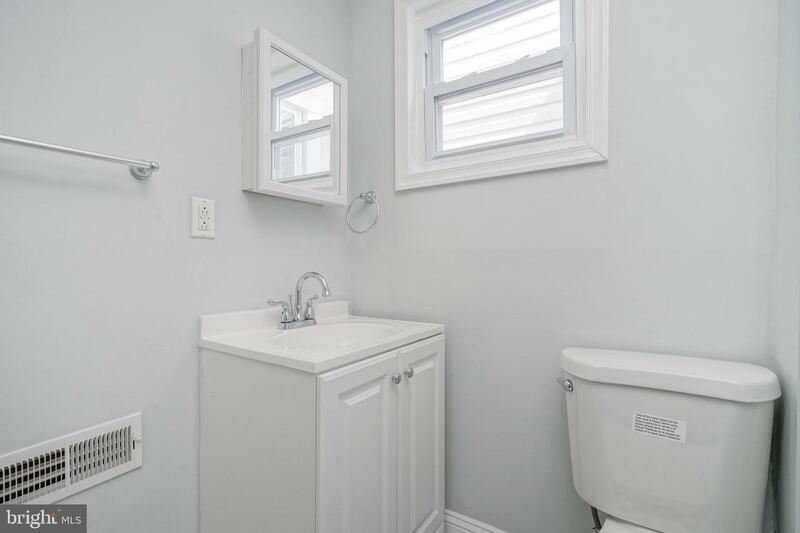 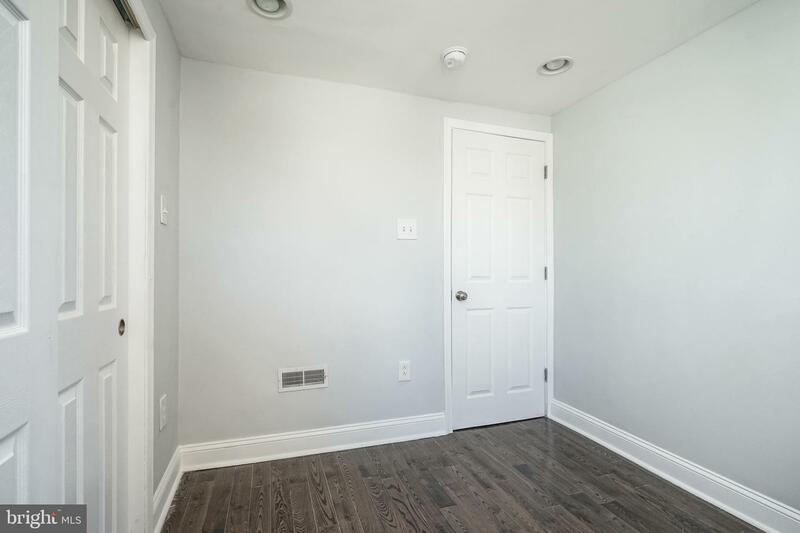 Head downstairs to the finished basement that boasts another full bathroom. 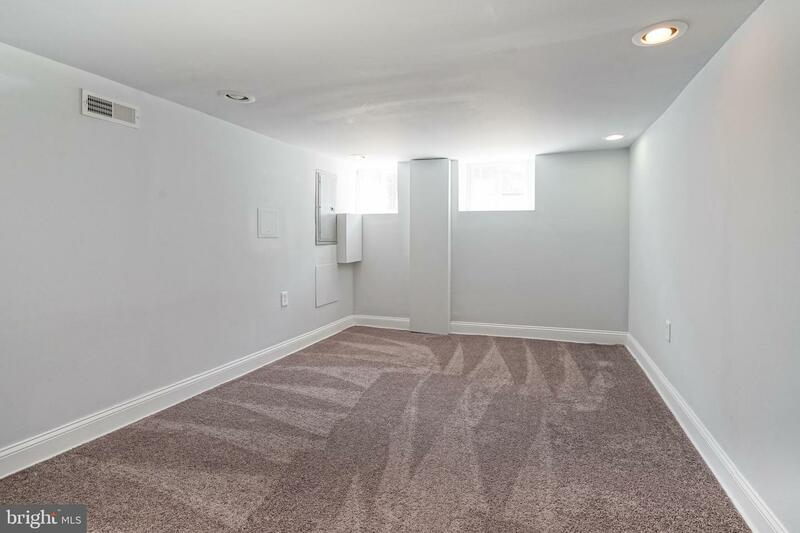 There is a bonus space in the basement for storage and laundry hook ups. 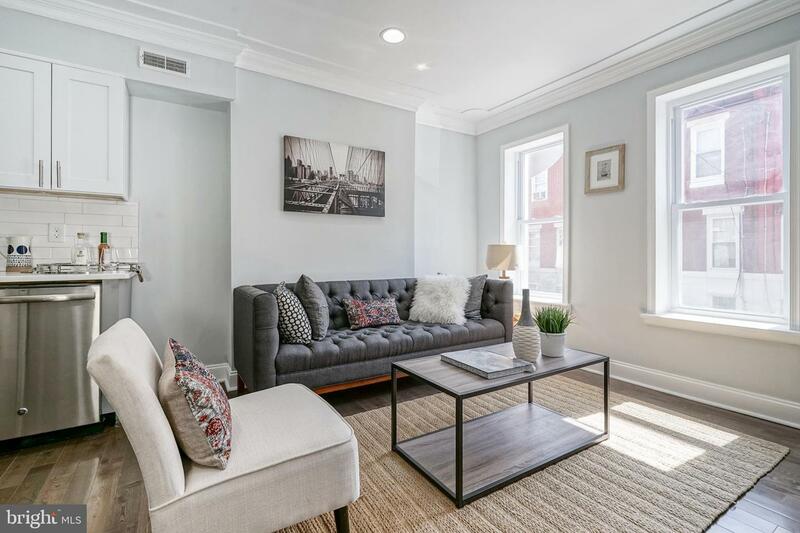 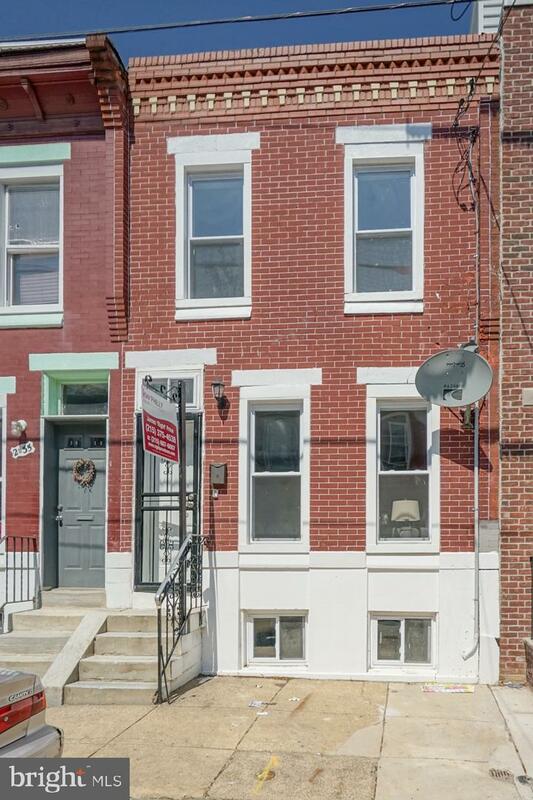 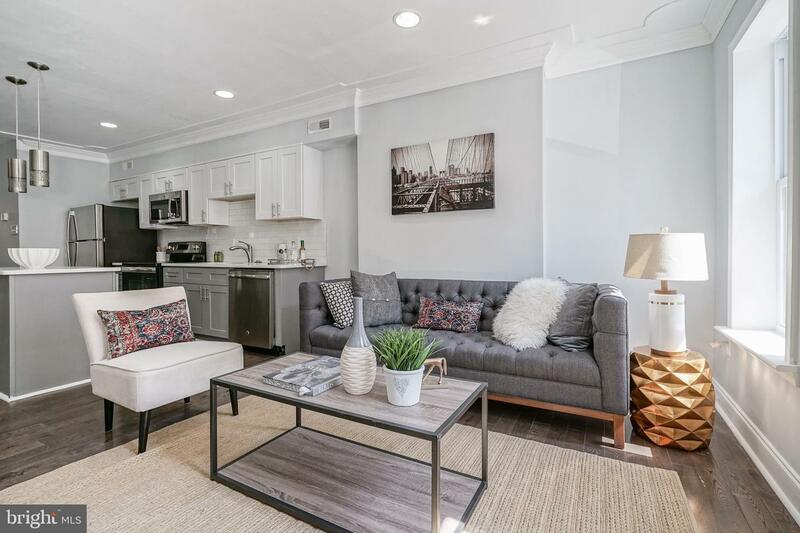 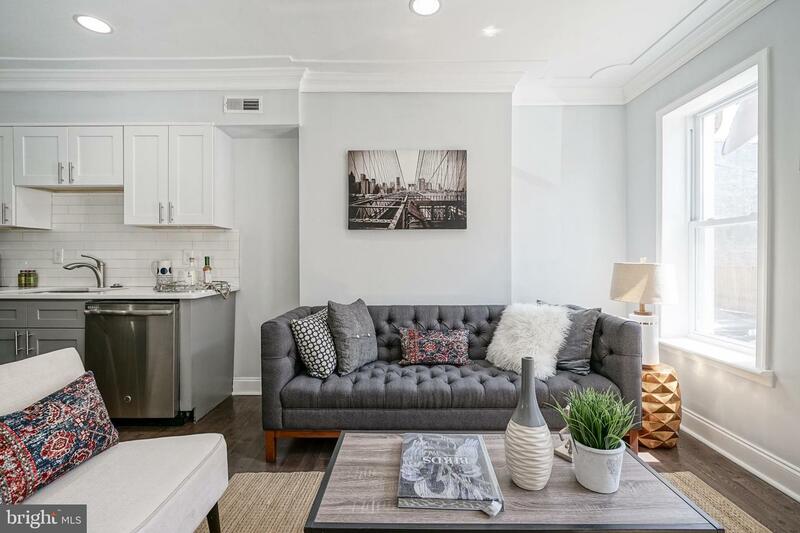 This home is a quick Uber/Lyft or bike ride to Center City and walking distance to public transportation, grocery stores and everything Philadelphia has to offer.